Decker Weiss is an expert in the field of integrative cardiology and is the founder of Weiss Cardiology, with a focus on integrating traditional and western cardiology therapies. He is the author of The Weiss Method - A Natural Program for Reversing & Preventing Heart Disease. Speaker: Decker Weiss. 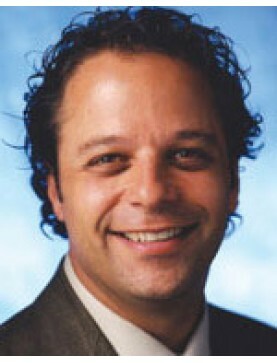 Surgery can be avoided in many cases by increasing circulation to the he..
Speaker: Decker Weiss. Presents natural therapies, including astragalus and other herbs, for re..